There are many reasons for the FIFA video game franchise success, but not a single one was so important to EA Sports as FIFA leagues licensing. They have established as market leader after getting licenses for the World Cup USA 1994 and especially for the English FA and Premier League, the most watched football league of the world. 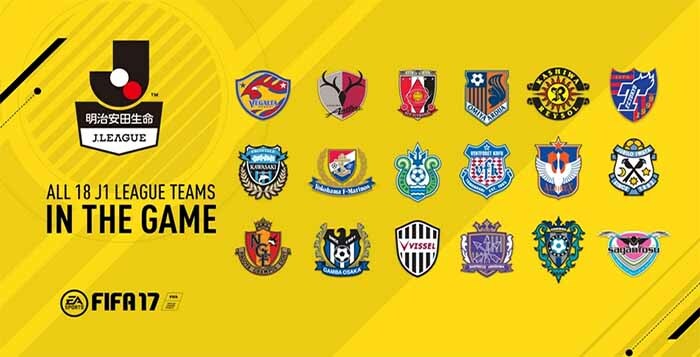 FIFA features over 30 leagues and more than 650 playable teams from around the world, most of them represented in FIFA Ultimate Team mode too. It also includes men’s and women’s national teams. Not all of the clubs included are with their authentic crests and kits. Barclays Premier League and La Liga are two of the FIFA leagues full licensed. It includes other popular leagues like Bundesliga, Serie A, Ligue 1, J1 League, Eredivisie, K League Classic, Liga NOS, T-Mobile Ekstraklasa, Abdul Latif Jameel League, Raiffeisen Super League, Süper Lig, Football League Championship and Major League Soccer. 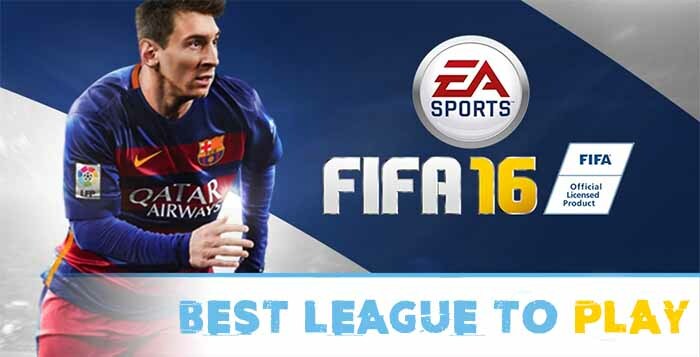 What is the Best FIFA 16 League to Play ?